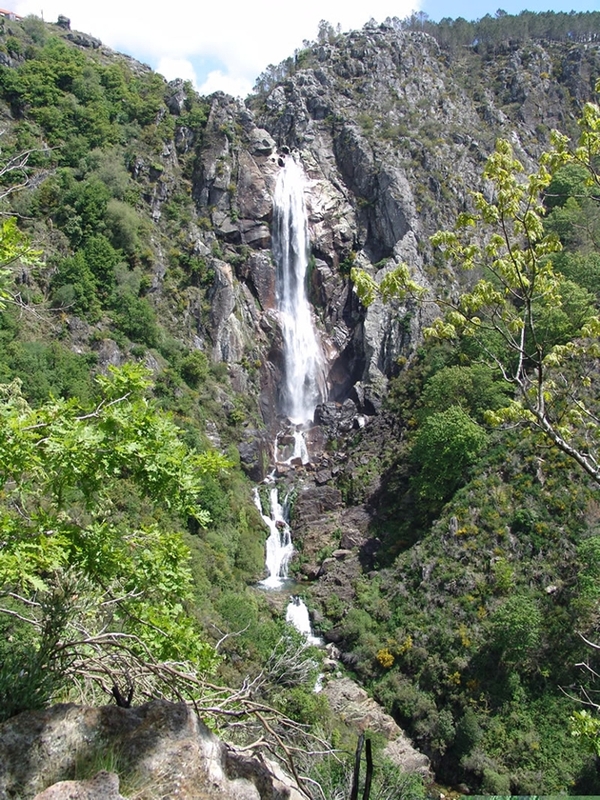 The Arouca Geopark is located in northern Portugal and is the second Portuguese geopark to be an EGN/GGN member (April 2009). 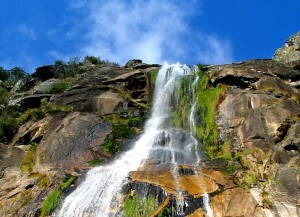 The area of the geopark is around 330 km2 and corresponds exactly to the administrative borders of the Arouca Municipality with about 25000 inhabitants. A non-profit association composed by public and private institutions with local and regional relevance assures the management of the geopark. 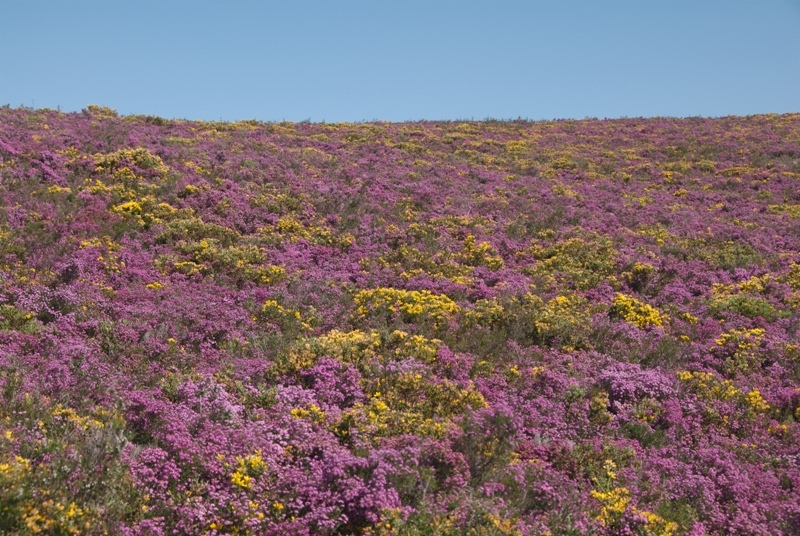 The Arouca Geopark Association (AGA) was created just with this purpose, under the leadership of the local municipality. A Scientific Advisory Board with experts from different Portuguese universities supports the science policy and AGA activities. The geopark region is a mountainous area carved by narrow valleys with a mean altitude varying between 200 and 600 m (at Freita and Montemuro Mountains the altitude reaches 1100-1200m). The geomorphology of the Arouca Geopark is strongly conditioned by hercynian tectonics responsible not only for the main foldings and mountain relieves but also for the main fault systems. The geopark is integrated in one of the major morphostructural units of the Iberian Peninsula: the Hesperian Massif, which is the largest fragment of the Variscan basement that crops out in Europe. The region is characterized, in general, by a low metamorphosed Palaezoic succession that rests unconformably over a Pre-Ordovician basement where thick siliciclastic formations of Ediacarian to Lower Cambrian age prevail. Variscan granitic bodies intruded into this Pre-Mesozoic sedimentary sequence also occur. Therefore, in the Arouca Geopark area three large geological groups are represented: the basement (metasedimentary rocks of the Schist-Greywacke Complex), the Palaeozoic sequence (Ordovician and Silurian quartzites and schists) and the magmatic bodies (sin-orogenic granitoids differentiated into six main plutonic bodies). Continental Carboniferous outcrops formed by clastic rocks that belong to an important regional formation are also registered. River and slope deposits, associated with the current hydrographic system, correspond to the modern sedimentary units of Quaternary age. 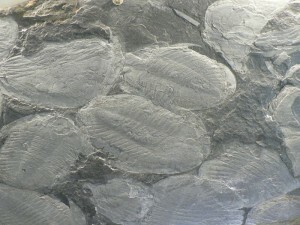 One of the most distinctive characters of the geopark geodiversity is due to the high fossil content of the Ordovician slates, together with a peculiar phenomenon associated with a specific granitic body. 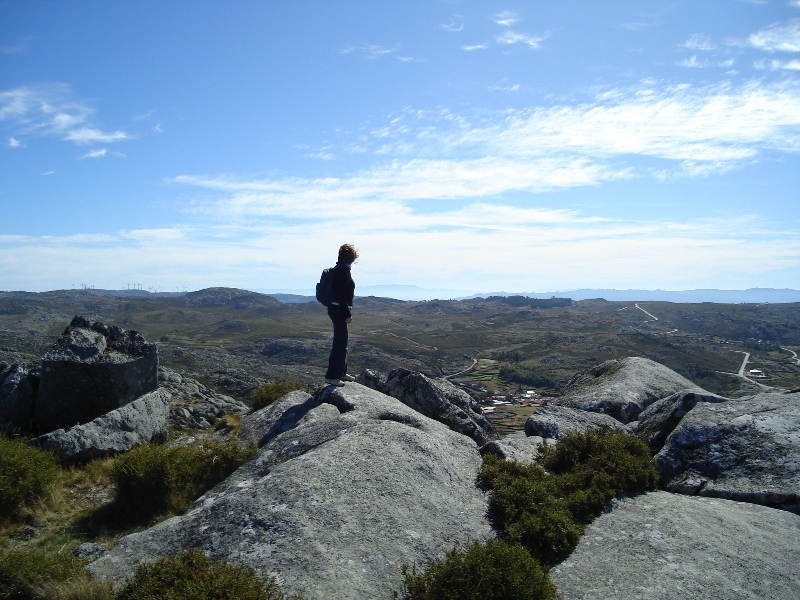 A systematic geoheritage inventory of the Arouca Geopark resulted in the identification of 41 geosites which most of them are included in Natura 2000 Network. Among these geosites, two of them are of special international relevance: the Canelas Slate Quarry and its on-site Museum, and the Castanheira Nodular Granite, with a phenomenon popularly known as pedras parideiras (“rocks delivering stones”). The first one is an outstanding fossil locality of Darriwilian (Middle Ordovician) age, where giant trilobites (up to 90 cm in size) and trilobite clusters (from several to thousands of specimens) occur in large slabs of shale. These slabs are recovered during roofing slate quarrying. 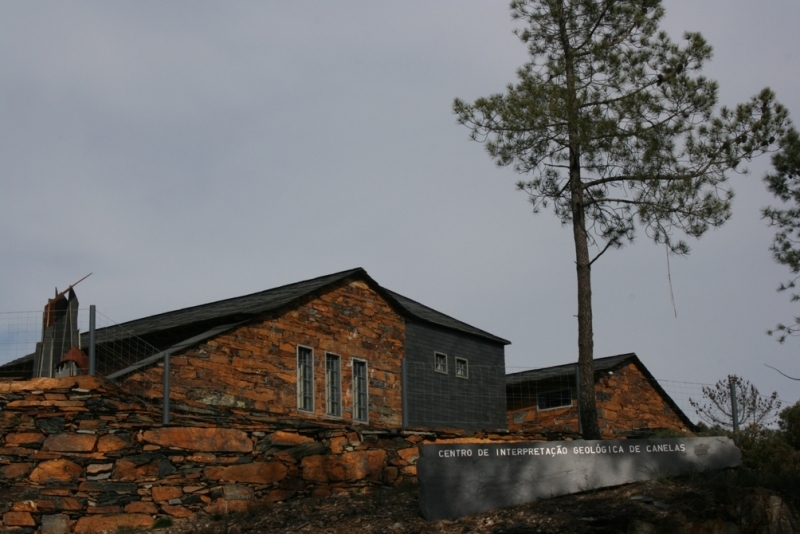 The Valério & Figueiredo private company, with support of LEADER+ funds, has built an on-site museum – Geological Interpretation Centre of Canelas – to preserve and disseminate knowledge about trilobites and the Ordovician world. 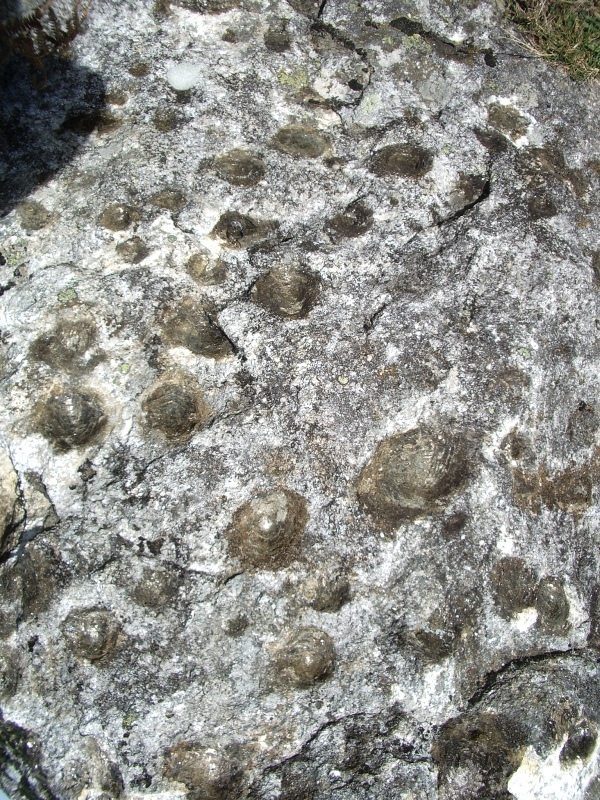 Regarding the other important geosite, the Castanheira Granite is a small and very peculiar granitic outcrop that contains a remarkable abundance of biotitic nodules ranging from 1−12 cm in diameter. A popular legend attributes magical properties to these nodules in terms of female fertility, since these dark mineral lumps pop out spontaneously from a creamy-coloured matrix due to differential dilatation during hot weather. The geological heritage is complemented with a rich cultural heritage including traditional architecture and historical buildings (for instance, the monastery of Arouca dates as far back as the 10th century), agriculture, a diversified gastronomy based on local products (such as a local cattle breed), etc. There are more than 200 archaeological sites recorded in Arouca Geopark including old mining works (Roman gold mining and 2nd World War wolfram mining) and rock art engravings. 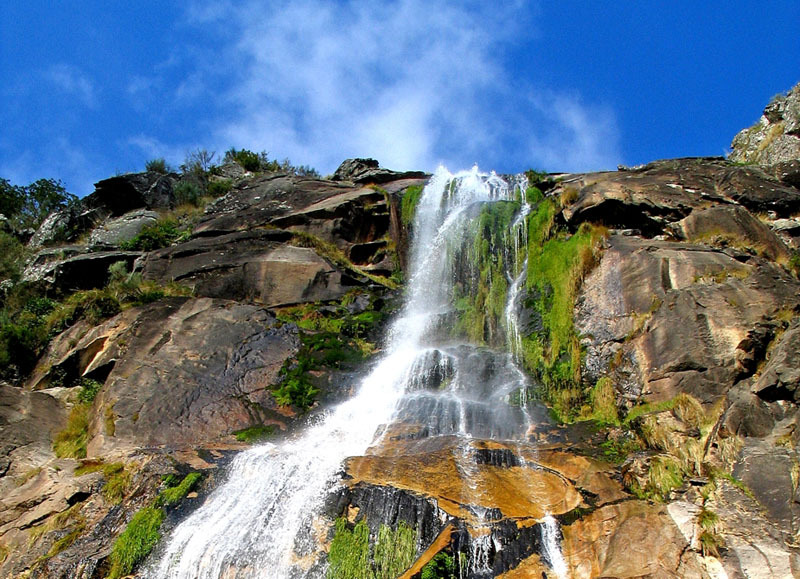 Since the very beginning that Arouca Geopark pays special attention to educational and touristic activities. The region was already well known for its nature sport activities such as rafting, cannoning, pedestrian trails, etc. Educational programmes for different school levels are promoted by AGA. 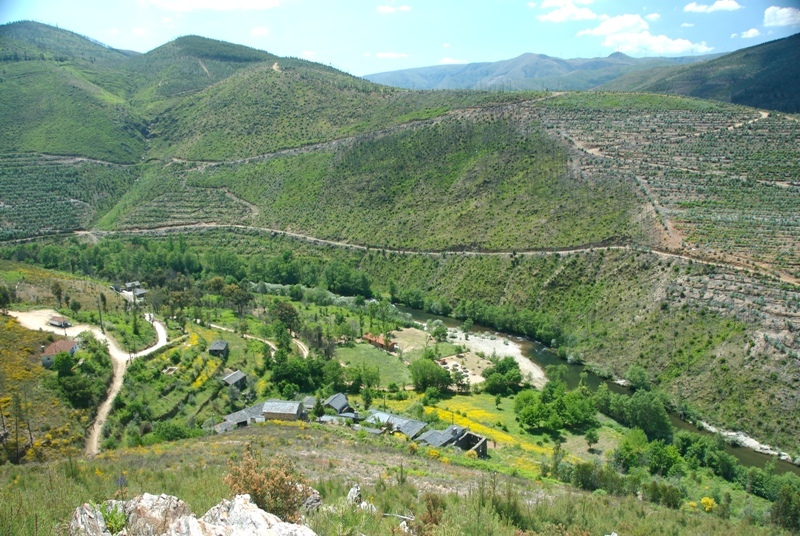 In Arouca Geopark we found educational programs, geotouristc trails, geo-routes, geotouristic products, geotoutistic infra-stuctures as the Geological Interpretative Center of Canelas, the Municipal Museum and interpretative panels in several geosites. Infra-structure will appear in order to increase the geotouristic offer and enhancing the attractiveness of the destination.